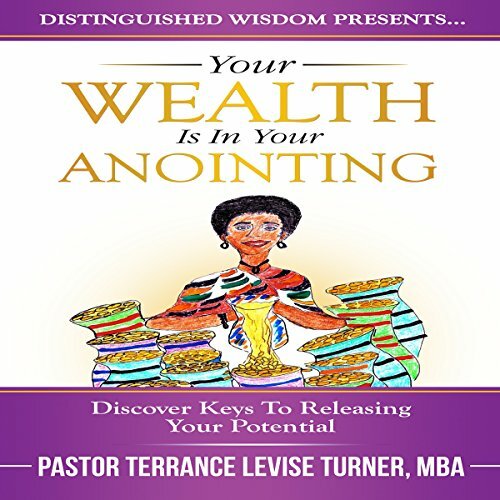 Showing results by narrator "Terrance Levise Turner"
Your Wealth Is in Your Anointing is the Think and Grow Rich for the Christian soul. God has given each person unique gifts and talents. If you’d like to learn how to achieve your God-given potential and destiny, you need this audiobook. 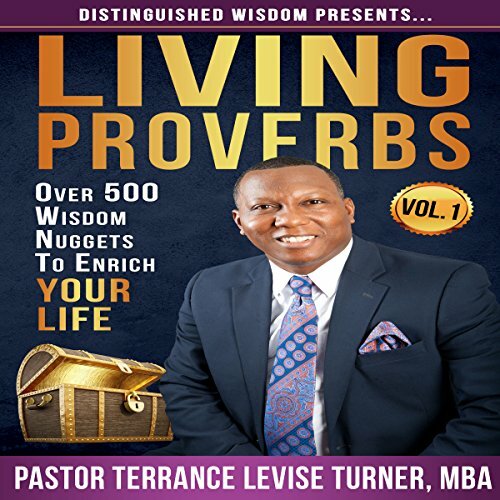 Pastor Terrance Levise Turner wrote Your Wealth Is in Your Anointing to help Christians get out of difficult financial situations and break the cycle of endemic poverty. God’s wisdom is the principal thing necessary for successful living. If you’d like to learn how to maximize life’s opportunities and make better decisions, you need this audiobook. Very easy to listen to. Captivating and inspiring.